The internet has created a whole new outlook for businesses today. Many of them have found that their sales have increased rapidly with the use of the internet for selling their products. Having a great website where customers can find out all about you and your business and products is essential in order to make your business keep growing. 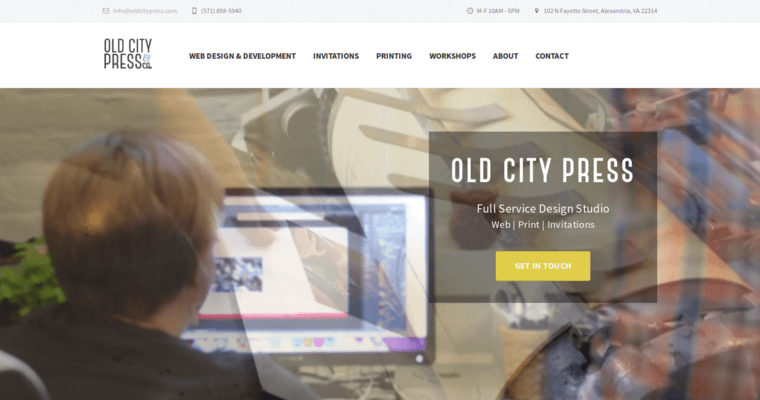 Old City Press has been helping businesses to get the most out of the internet. 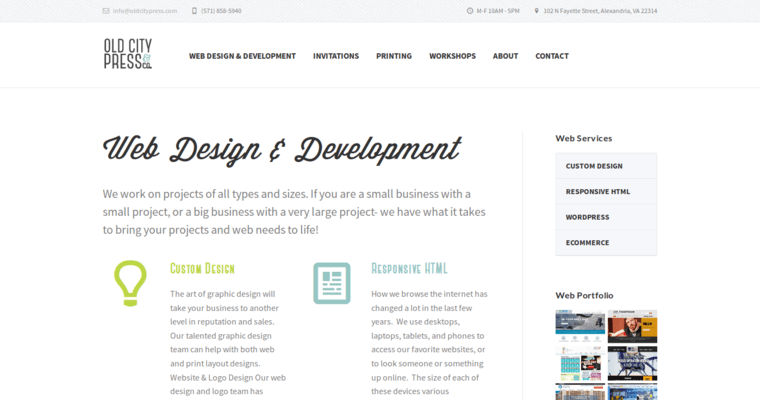 They can create a website that fits your business and manages your sales and marketing. They can meet with you to discuss what you want to get out of your website and then put together a plan to match that. 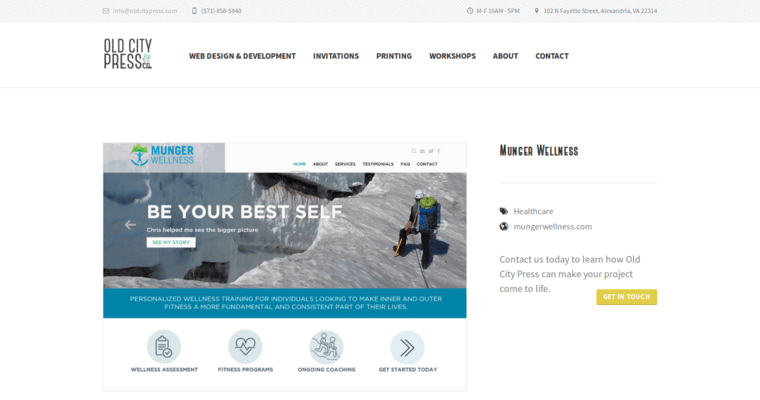 They will design a website unique to you that allows you and your customers to get what you want. Having a website is an important tool for you in order for your business to keep ahead.